Serving families in Richmond and Sheen since 1979……. Rainbow has been established 38 years serving the families of Richmond and Sheen and the current management is taking over the reins from the beloved Mrs Hunter who will remain with Rainbow for some years to come. The rigours of nursery life can be overwhelming at first. Our aim at RAINBOW is to provide a safe, warm, stimulating and caring environment, designed to meet the needs of the child. 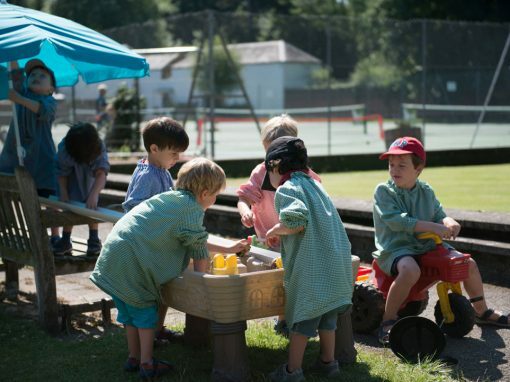 We are sensitive to each child’s need, and by creating a caring environment, which is at the same time conducive to learning, we aim to nurture development on an educational and personal level. All children are assigned a Key Worker who will be the main recorder of your child’s progress. However, it is Rainbow’s policy that you may speak to any member of staff regarding your child. 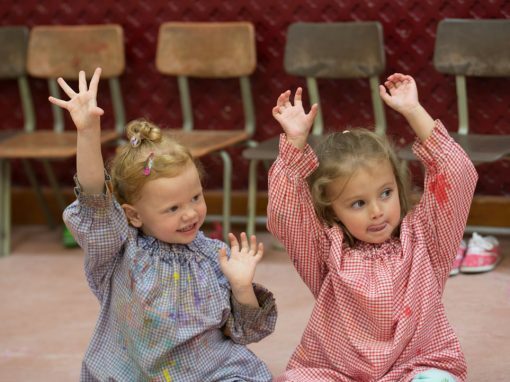 Have a look at our curriculum for an in depth view of what makes Rainbow Nursery Schools so special. 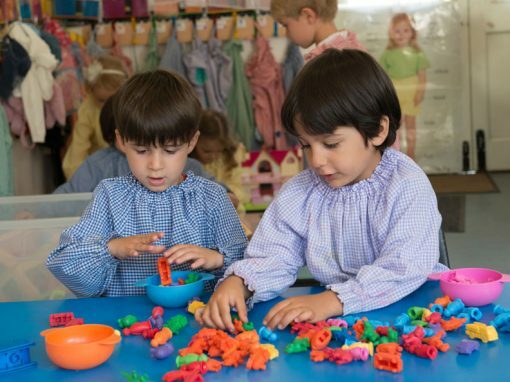 If you would like a place for your child at one of our Rainbow Nursery Schools, please send us an application form.